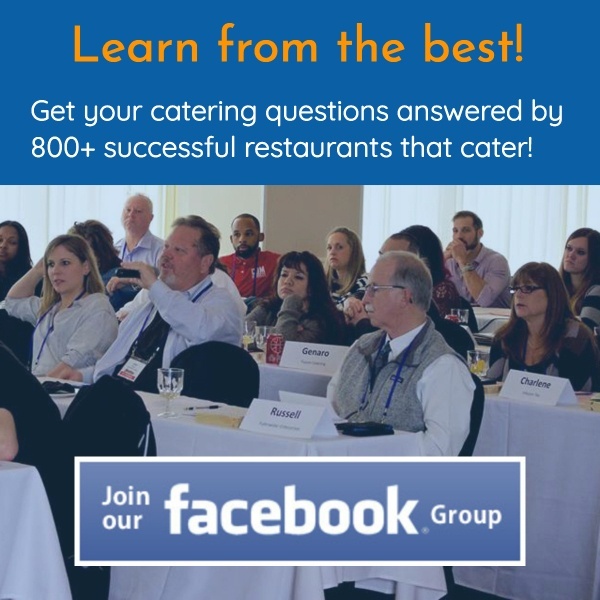 If your goal is to sell more catering, it’s vital you keep a prospective customer engaged in your content. I am shocked by the number of restaurants that cater with no apparent information about catering on their website. I usually have to wade through obscure mentions of catering in a paragraph or find it buried under the menu tab. Besides having a catering tab and a catering call to action, what else will grab and hold attention? Video. More specifically an explainer video. An explainer video is a very short animated video, usually between 1 to 3 minutes, used to introduce a project, company, website or product. The explainer video is usually done in a cartoon style that may or may not have narrator. Andrew Angus with Switch Merge wrote an article entitled: The Science Behind Explainer Videos and Why They’re So Effective. He cites a principle called dual-coding that reveals when auditory senses alone are stimulated, people retain about 10% of what they’re told, but when both visual and auditory senses are stimulated, that number goes up to 68%. 68%! That’s a 580% increase in retention! Kind of a big deal, right? Explainer videos don’t come cheap. Expect to pay $3,000 to $5,000 to have one produced. One of my good friends Ryan Small with Blue Dog Merch here in Nashville (call him if you need any ad specialties, embroidery, screen printing, etc. They also manage retail and uniform programs for their clients), recently signed up with a buying group that provides software and marketing materials/expertise to run his business. They gave him a generic explainer video not branded to him to use in his marketing. When I saw it the lightbulb went off in my head. I am not talking about a flashlight bulb, but the big kind used in football stadiums. 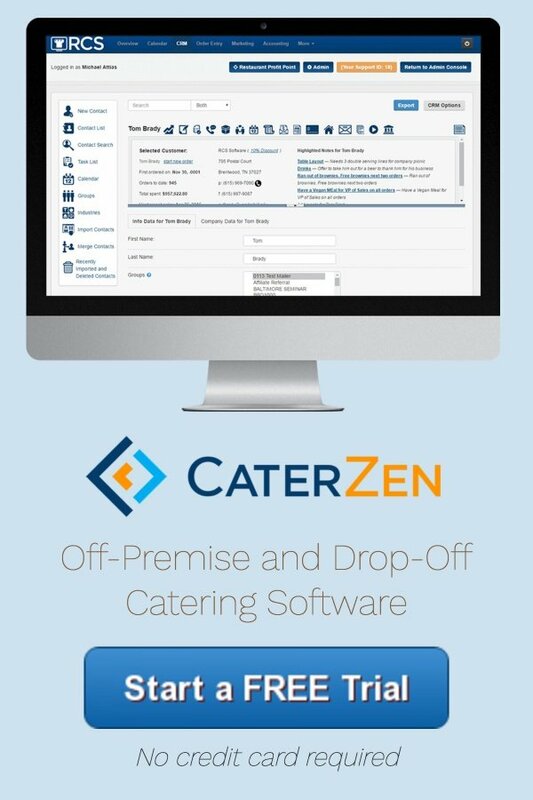 What if CaterZen could create an explainer video template to sell people on the merits of choosing a specific corporate caterer? It needed to address all of the major frustrations experienced buying catering and offer solutions our clients provide. Once I add a project to my list, I am like a dog with a bone. I wrote the script, invested in the software, hired a professional voice over talent and set my designer free to make one great explainer video. Everyone who has seen this video loves it! The good news for you is it won’t cost you $3,000 to $5,000 to get. For a lot of our clients it is free. Please email me for details. My team and I would love to help you out. Whether you choose to work with us or produce your own video, the use of an explainer video can raise your brand reputation and help you close more catering.